No need to go into town – shopping made easy at The Pink Peony. 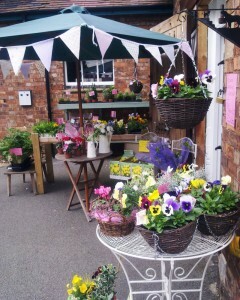 Looking for affordable and original presents, flowers or plants in a relaxed and stress free environment? You will find them all at The Pink Peony. You will also find at The Pink Peony Good old fashion customer service, a warm and friendly welcome. Free & easy parking with carry to the car service if required. Credit/debit Cards taken in the shop or on phone orders. 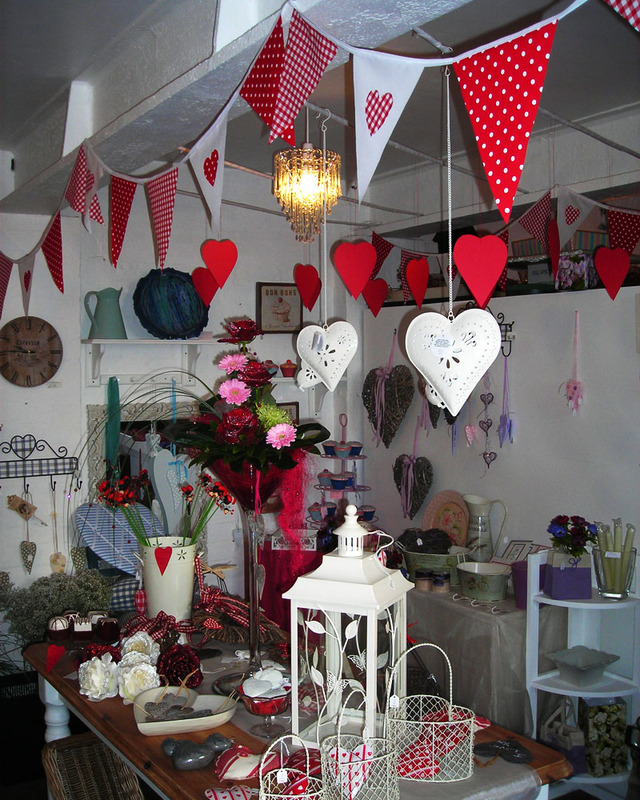 The Pink Peony is a gorgeous little shop with big potential, owned by Gail and Rob Froggatt-Higgs. Gail, a bespoke floral designer, qualified as a Florist 30+ years ago and remains constantly aware of current trends, and updates her skills on a regular basis, specialising in traditional and contemporary floral designs. 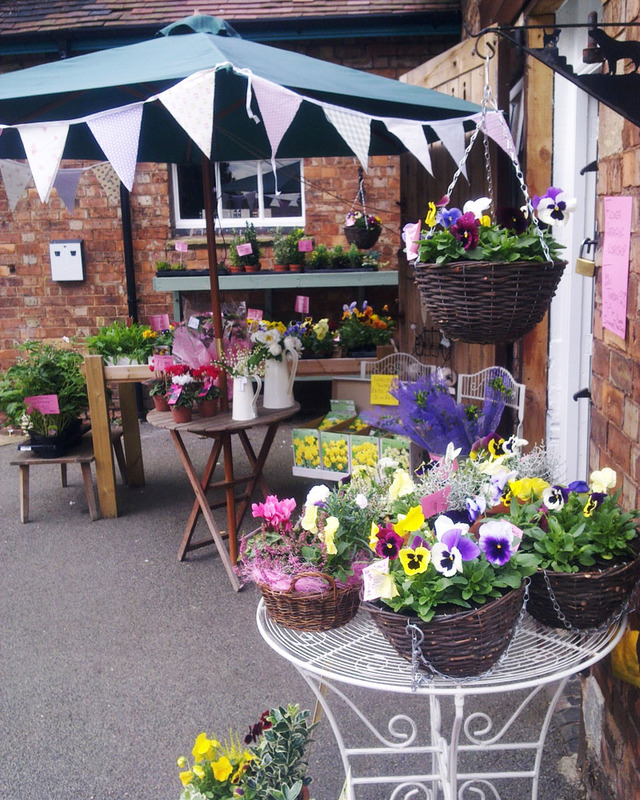 The Pink Peony is not only a bespoke florist, but a gift shop with an original twist. Situated in a tranquil setting at Catthorpe Manor Farm Shop and Tea Room, the atmosphere is relaxed and friendly with easy and free parking, making the Pink Peony the ideal destination.